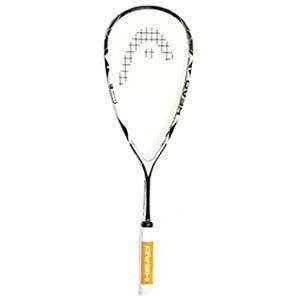 There are a few different version of the Head Microgel 110 squash racket. Here are a few. Note: all three rackets appear to have the same specs. PDH Sports in the UK has an exclusive model, called the Stealth. Looks like it’s based on the Head Microgel 110 frame but with a custom paint job, which looks pretty awesome actually. 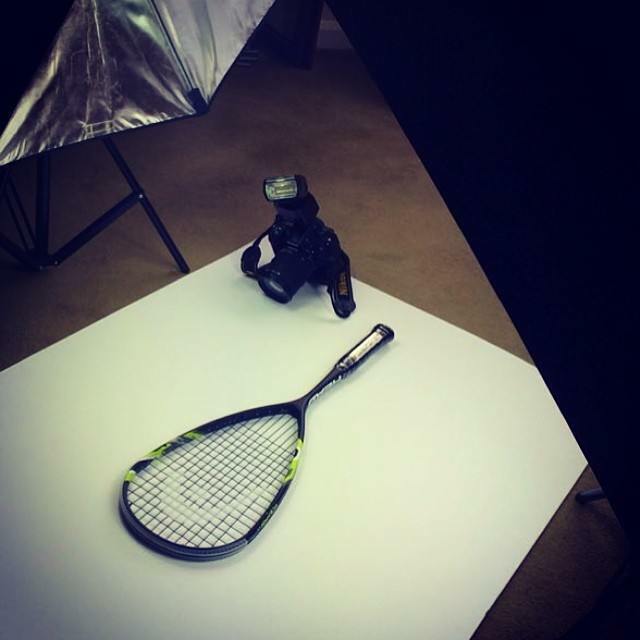 Here’s a quick post for a variant of this racket called the Head Microgel 110 Tour. This seems like it’s the same racket, with, I guess you could call it, a yellowish green paint job. If you’ve used the Head Microgel 110 in any of these styles, please leave a review in the comments! I have two of the pdh stealth version of this, it’s incredible and has become my main racket. An extraordinary amount of power from such a light frame. I broke a string on both rackets in a short space of time, but it has handled a restring well. Hi, how do you find the balance? Are they more even-head heavy than full on head heavy? Also what’s the sweetspot like? 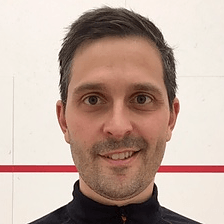 Is it quite forgiving racket? 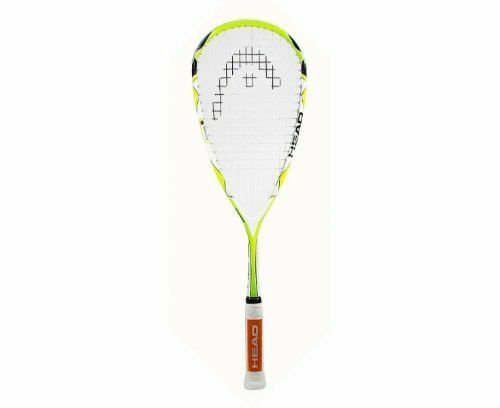 I have the stealth version and have found it a forgiving racket overall (generous sweetspot), nice and light but still retains a good amount of power. Also needed a restring fairly quickly but it is still my go-to racket. Balance seems even to me.